A drama that discuss some of the issues and problems that affect human society. Regions are unavailable for this movie. 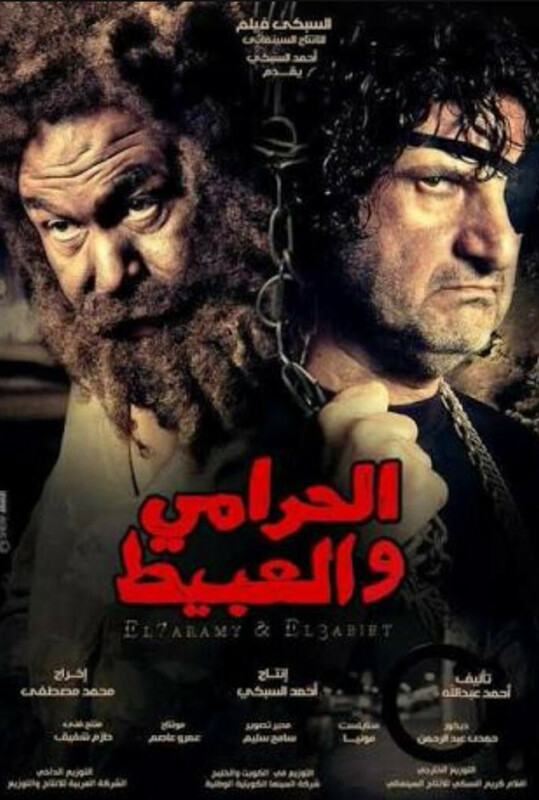 Click the "Watch on Netflix" button to find out if El-Harami wa el-Abit is playing in your country.